Amy Bear is a Textile Designer and Artist with a passion for technique. She creates beautiful one off art pieces and textile designs. 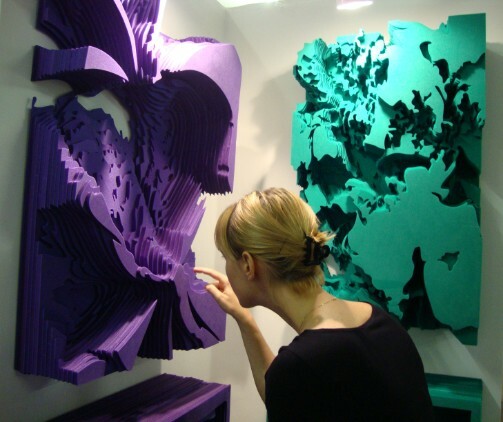 Amy's work explores ﻿the use of CAD design with laser cutting and embroidery to create highly original designs which focus on layering and relief to create textile designs for interior and accessories and sculptural reliefs for commercial environments. 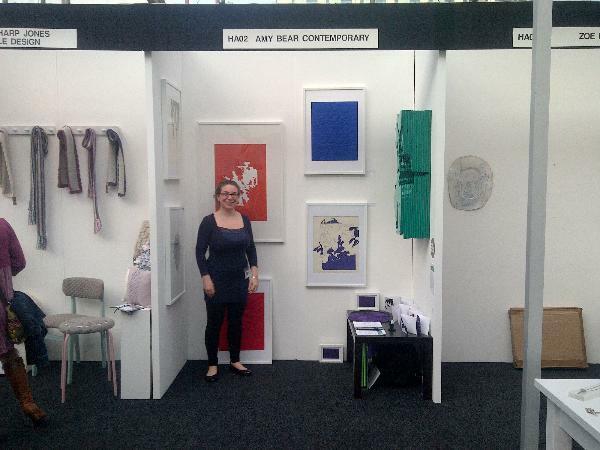 Graduating with a First Class hons from Loughborough University Amy has recently completed the Craft Council's Hothouse 2011-12 scheme and an Artist in Residence position at the University of Hertfordshire. 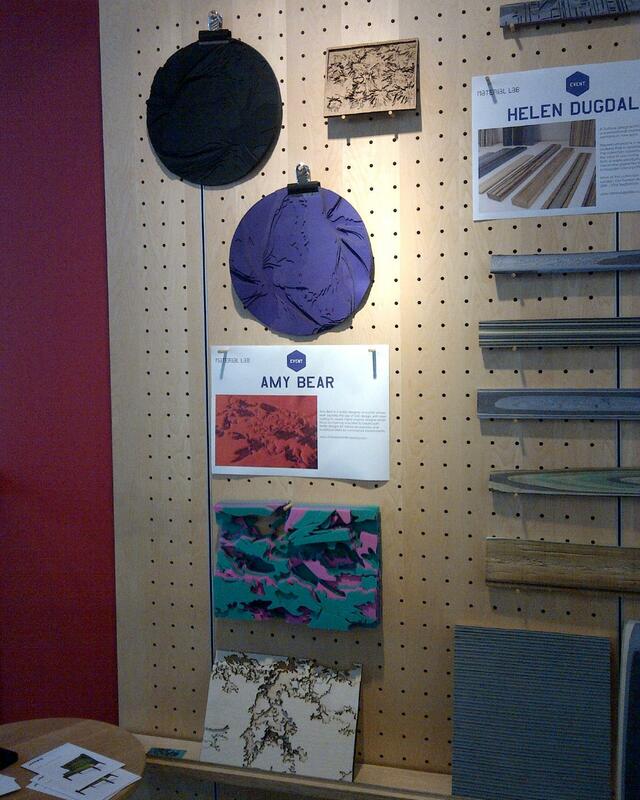 Amy's work is now on show in Material Lab's Made in GB exhibition for London Design Week. Check it out in their central London showroom on Great Titchfield Street.